The City of Oakley welcomes enterprise and industry, alike. The City’s many business-friendly amenities include abundant and affordable space that is easily accessible via major road, rail, and water transport corridors. Oakley is committed to development that is well-planned, as it continues to grow into a comprehensive retail, commercial, and light industrial region. The development and adoption of the City’s General Plan in 2002 has been among the City’s major efforts toward establishing and promoting a community that reflects the values and character of local residents. The Oakley General Plan provides the fundamental blueprint for Oakley through the year 2020. Oakley has a small town charm and sense of community, affordable prices for land and housing, a growing population of professional and skilled workers, and a variety of outdoor recreational opportunities. 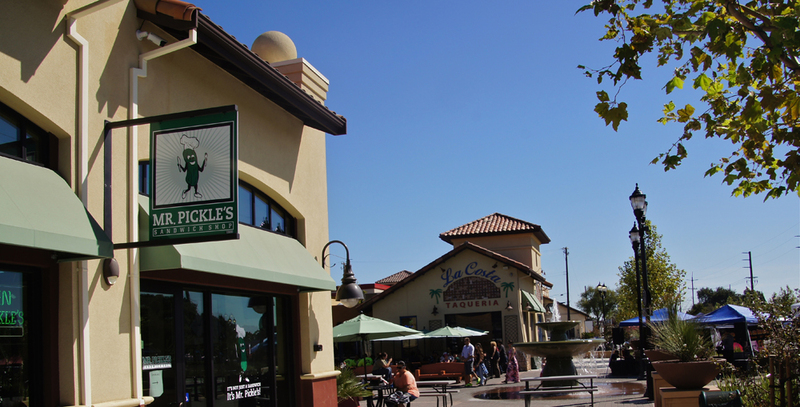 Oakley’s unique mix of rural, agricultural, and growing suburban life is what greatly contributes to the City’s welcoming attitude towards a wide variety of businesses.